Have you always wanted to record a CD? Do you want to write or have songs written but they’ve not been recorded? Do you wish you could finally get the music that’s inside of you out and into the world? With over 20 years of singing, songwriting, performance and recording experience, Orgena will guide you step by step to creating, writing and recording your own music in a professional LA Studio with Grammy Nominated Team! OMG! IT SOUNDS SO GOOD! I’M SO HAPPY TO HAVE YOU! IT WOULD BE SO HARD WITHOUT YOU, YOU MAKE IT SO EASY! I’M SO GLAD I CHOSE THIS PATH! THANK YOU ORGENA! Orgena is amazing and powerful! I started training with her just to sing better and ended up on a year long journey writing music, performing live, and airing a YouTube channel. Now I’m recording my first EP and creating a lucrative singing career, and she has helped me every step of the way. When you work with Orgena you don’t just improve, your whole life changes! => Finally sing the song in your soul and share it with the world! => Unleash the music that’s inside of you out and let your voice be heard! => Record your CD professionally with your style and have your music sound the way you want it to! What is the process like of recording my CD? 1. First, you will have a powerful Visioning and Orientation Session to go over the process and begin laying down the foundation for your project. You will have absolute clarity as to what is needed and what steps we will take so you can have your successfully recorded CD! 2. Second, you will receive an in-depth Song Creation Session to capture the magic and messages you’d like to share with your music. Depending on how many songs you are recording, and if you have the Songwriting Success course, we will then begin writing the songs. 3. Then we practicing and refine the vocals with Empowered Vocal Coaching to make sure you sound your best. You will receive insider secrets to make your voice studio ready! We also create practice tracks for you to sing to so you can be completely comfortable with your songs. We cover licensing and copyrighting any original songs so they’re protected. 4. Finally, we get to work with Grammy nominated professionals in a Los Angeles recording studio, to record your songs! If you have the music video package, we will capture these incredible moments in the studio on video! 5. To complete this exciting journey, we deliver the draft to you, and if there are any edits you’d like, we make those edits. We repeat the process one more time if necessary so that you are 100% DELIGHTED with your songs. The songs are professionally packaged and you finally have your voice and music recorded on CD ready to share with the world! Click below to view the different packages and once you’ve chosen, apply for your Record My Music Discovery Session. Stop Waiting. Finally have what you’ve dreamed of! 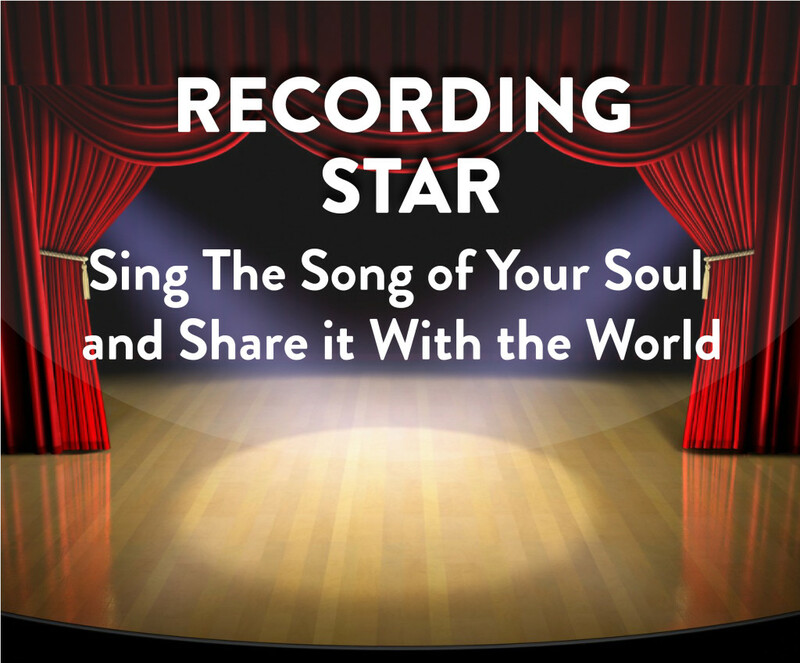 Check out our wonderful SACRED SINGER SUCCESS recording opportunities below! I came to Orgena and had 3 goals and after only 1 Session, I got ALL THREE!! !-Dee D.
Orgena Rose is a Producer, TV Host, Composer, Vocalist, Author, Motivational Speaker and Award Winning Voice Expert. She is Founder of Orgena Rose Studios, Global Artists Academy and Sacred Rose Productions ~Producing Inspiring and Empowering Music, Video, and TV. She is host of the Orgena Rose Show which shines a light on those who are letting their light shine. For over 20 years she has been helping artists, creatives and entrepreneurs to heal, empower and find their voice so they can get their message out into the world in a bigger way and shine their brightest light! 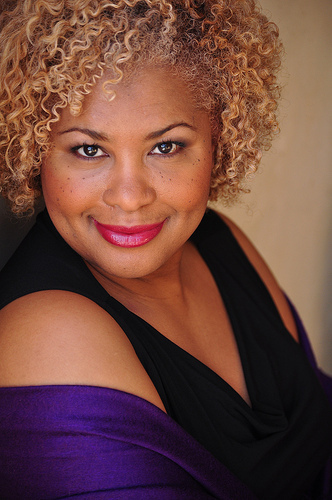 She has performed on Broadway, at Carnegie Hall, and toured internationally and appeared on OPRAH, Today Show, Rosie O’Donnell Show, PBS and Conan. 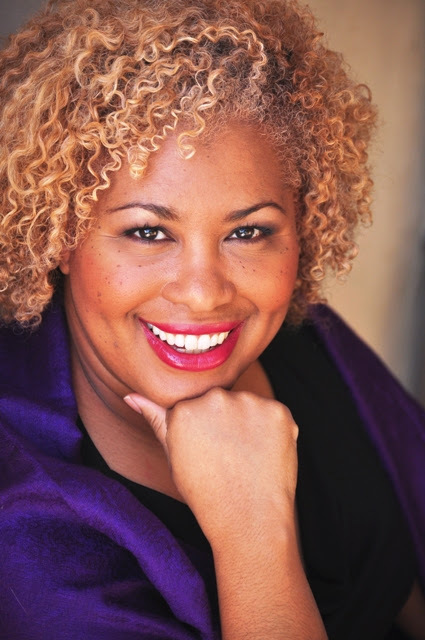 She has also appeared in numerous commercials and movies where her original music is featured, has sung with artists such as Patti Labelle, Audra McDonald, and shared the same stages as Wayne Dyer, Stedman Graham, Marianne Williamson and other great luminaries. It is this depth of experience and expertise that she shares with others from a heart of love and a desire to empower others which is the very meaning of her name.Called the next Oprah by many, Orgena is a pioneer of online broadcasting and was one of the first Entertainment Producers online at AV Daily News in 1999. She founded Sacred Rose Productions, a full service production company where she not only produces TV but video and original music as well. She also founded the Global Artists Academy, through which she provides workshops, programs, and courses in her mission to give back and inspire, empower and transform lives. Her students and clients have gone on to start new businesses, get national TV interviews, land leading roles, tour internationally, sing on American Idol, win Mrs. America competitions, and have successful public speaking careers that have been tapped by Oprah to appear in O magazine! To schedule a call to find out more details to see which program is a fit for you please CLICK HERE.